During the long run of this hit series, Sam and Dean (Jared Padalecki, Jensen Ackles) have focused far more on babes than babies, but it’s the latter that holds their attention in "The Foundry." 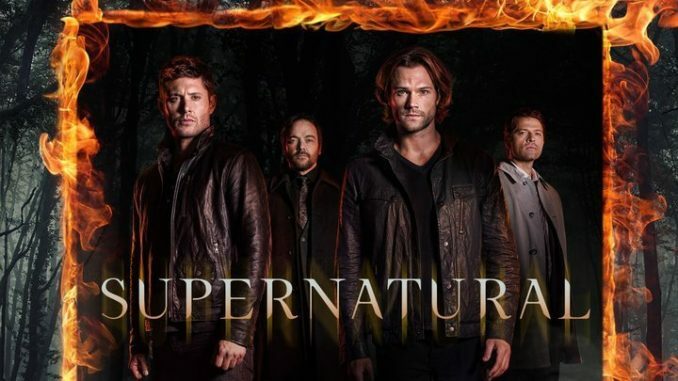 After a crying infant leads to a death in a creepy abandoned house, the Winchester brothers investigate, while Castiel and Crowley (Misha Collins, Mark A. Sheppard) warily team up to hunt for Lucifer (guest star Rick Springfield). Another episode follows.